Responsible for the oversight and management of all Spartans Boys teams (Mites through Juniors) and the Seacoast Performance Academy. Chris spent the last 20 years coaching at the Collegiate and Prep School levels. He was also a four-year letter winner at Saint Michael’s College capturing a National Championship in 1999. 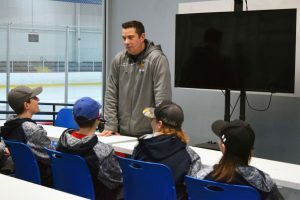 As a seasoned skating and skills coach, Kurt Mallett’s mastery of teaching has transformed young athletes into outstanding hockey players. Mallett played four years of collegiate hockey, where he earned the honor of All American his senior year. Kurt also tallied 217 points in his 4 Collegiate Seasons of Hockey as well as 2 NCAA final four appearances, and held a 2 year Captain position for the Vikings. Kurt also played 6 yrs of professional hockey between the ECHL & IHL, before retiring to be a professional coach. 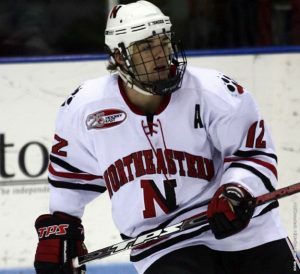 Dennis McCauley is a Northeastern University graduate and a four-year member of the Huskies Men’s Hockey Program. Following his time at Northeastern he went on to play professionally in the AHL and Europe amassing 318 games. After finishing his playing career he has been a natural fit for coaching. He has an ability to relate to players and motivate them to want to improve their game. 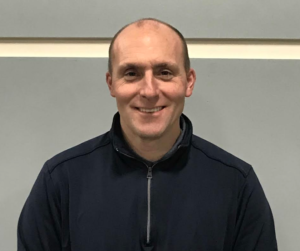 A native of Melrose Massachusetts, Coach Brett Tryder takes the position of Head Coach with the Seacoast Spartans EHL (U20) team that will be making their first ever appearance in the Eastern Hockey League (EHL) in the 2019/20 season. 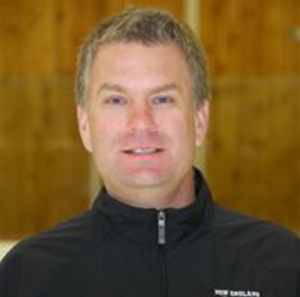 Tryder’s coaching experience includes a ten year stint at Plymouth State University where he spent 7 years as the Panthers Head Coach, and 4 successful years with the New England Wolves. Tryder comes from a family of coaches and had a successful playing career at Melrose High School, which led to his playing at both Salem State and Fitchburg State Universities. LEARN MORE ABOUT THE SPARTANS!